Our moderator-driven discussions seek to promote focused discussions on crucial themes in TVET development and aim to gather valuable input from the TVeT Forum community. 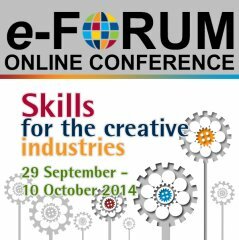 UNESCO-UNEVOC’s 2018 Global Learning Forum on ‘Managing skills in a time of disruption’ put the spotlight on the impacts that changes in climate, demography and technology have on the labour market. 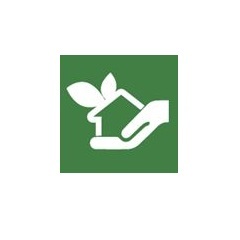 The transition to a green economy, the implementation of digital technologies in the world of work and the emergence of new forms of entrepreneurship are not only changing the profile of jobs but also creating new possibilities for generating solutions for social and economic problems in the form of innovation. These changes represent a great challenge to technical and vocational education and training (TVET) systems, driving them to improve their capacity to adapt to the future demand of skills. 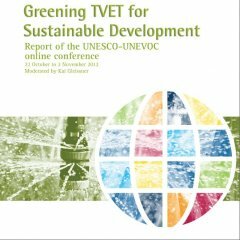 Current developments suggest that many types of innovative practices have already been developed or deployed in TVET systems all over the world. However, despite international recognition of the important role that innovative practices can play to transform TVET, literature on the topic of innovation in TVET is limited. In order to provide a better understanding on this topic, this virtual conference will explore what is meant by innovation in the TVET sector and its implications. It offers the opportunity for TVET stakeholders to share experiences, discuss the different roles of TVET in systems of innovation, the use of innovation approaches to improve the quality of TVET, as well as identifying the main barriers for innovation in TVET. 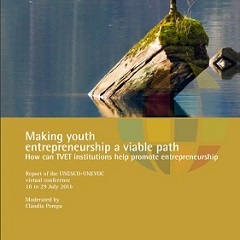 Understand the main barriers for innovation in TVET. 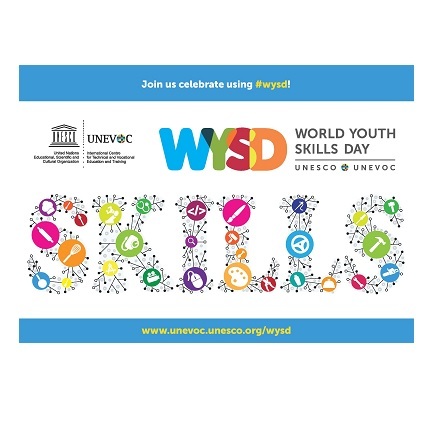 Monday, 25 February - What is innovation in TVET? 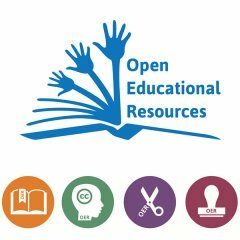 Why is innovation in TVET important? Tuesday, 26 February - What are the roles of TVET systems in the local and national dynamics of innovation development? Wednesday, 27 February - How can innovations in ICT help to improve the quality of TVET? 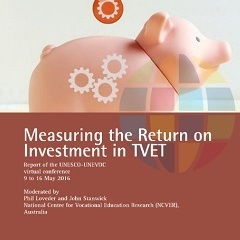 Thursday, 28 February - How can innovations in TVET management help to improve the quality of TVET? Friday, 01 March - What are the main barriers to innovation in TVET? The virtual conference will be in English. However, participants speaking participants can use the built-in translation feature to follow discussions and to contribute in their languages. 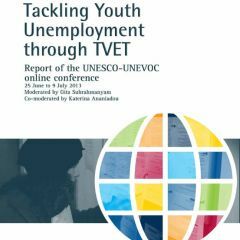 The virtual conference forms part of a wider research project on innovation in TVET conducted by UNESCO-UNEVOC. 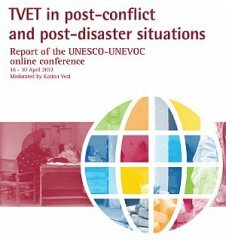 The results of the virtual conference will guide and be reflected in the research project outcomes. 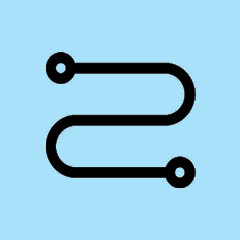 For more information on the survey, please read this Questionnaire Briefing note. 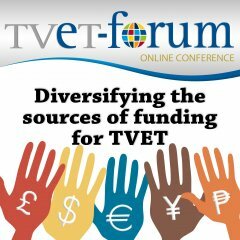 This report summarizes the discussions that were held during the e-Forum online conference, moderated by Prof Masriam Bukit, on TVET teacher education. 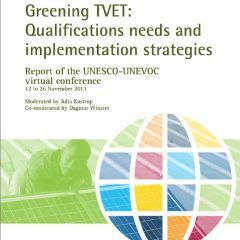 Before the previous series of virtual conferences, a conference was held in 2007 on Greening TVET.